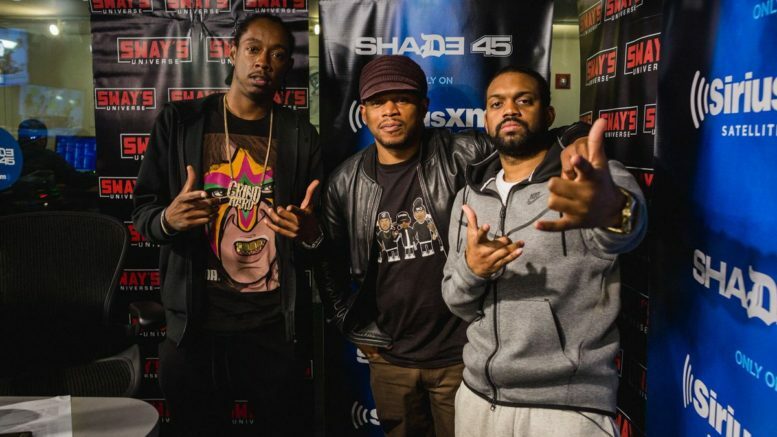 Starlito & Don Trip stopped by Sway In The Morning yesterday while in NYC doing promo for the new Step Brothers 3 album. And in this very informative sit down, they chatted about not needing a major label, how their raps relate to their fans, the creative process for “Good Cop, Bad Cop” and then Sway gets Lito & Trip to break down some of their lyrics on the project which leads to some really good answers. If you got the time, this is a good watch. Be the first to comment on "Video: Sway interviews Starlito & Don Trip"